At P.W.I. Industries, we manufacture quality hardwood sawdust, woodflour and wood chips renowned worldwide. Our products are the result of the optimum combination of selected raw material, advanced technology and over 50 years of experience. Anyone can make sawdust, but to make quality sawdust is an art in itself ! The company was founded in 1950 by Henri M. Samson, father of the current president of the company, Pierre J. Samson, and grandfather of Jean Marc, Marie Josée and Bertrand who also participate actively in the company. 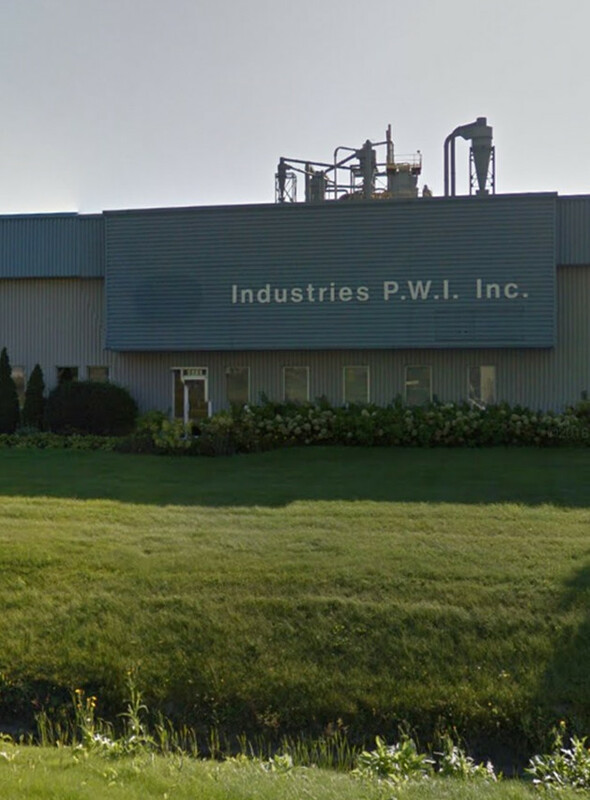 Industries P.W.I. Inc. is a company who operates in the market of transforming carefully selected wood wastes into sawdust and woodflour of various sizes for its customers' needs. Some of the applications include fur dressing, meat & fish smoking, binding agent in thermoset plastics, insecticides and glue, bedding for laboratory animals and many more. Over the years, the company has continuously improved the efficiency of its operations by installing the latest technology in electronic equipement, and today it has become one of the most technologically advanced in its field.